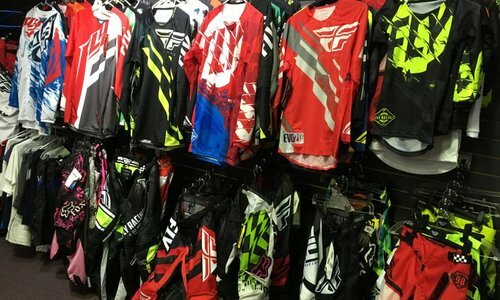 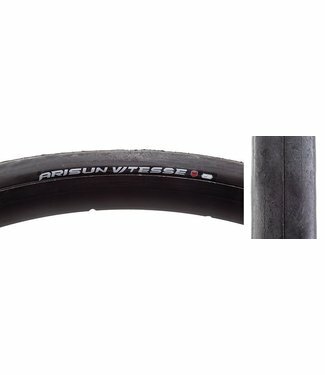 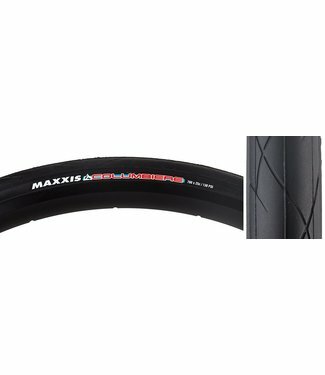 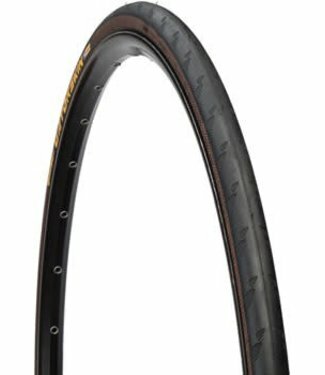 Home / PARTS / TIRE / 700/29"
Default Popularity Newest products Lowest price Highest price Name ascending Name descending All brands ARISUN CST CST PREMIUM Continental HUTCHINSON Kenda MAXXIS Michelin ORIGIN8 PANARACER SE Schwalbe Vee Tire Co. 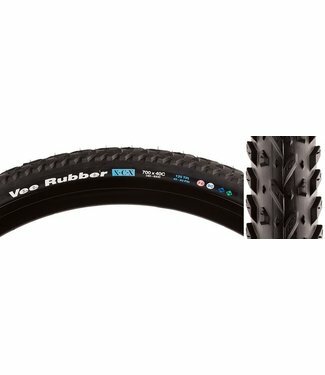 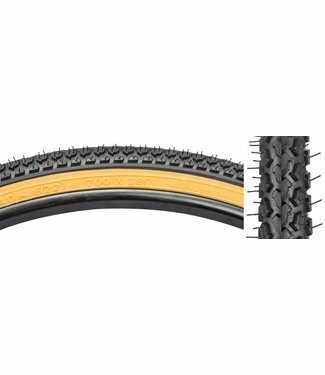 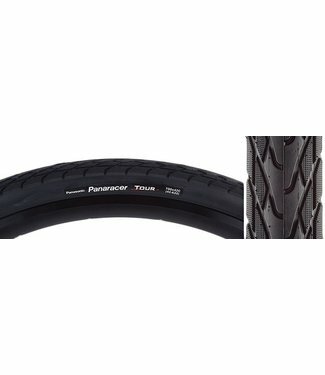 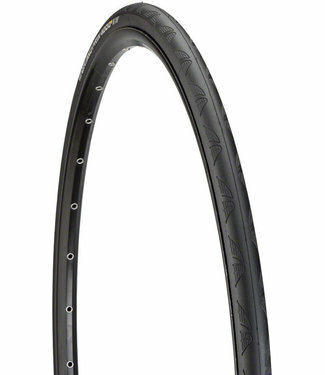 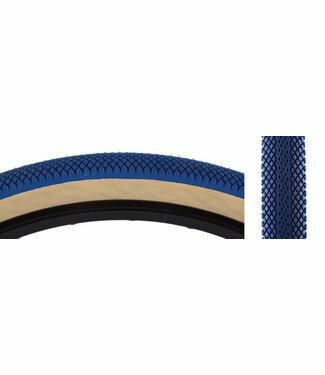 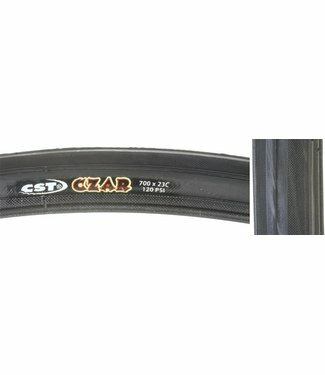 Hybrid commuter tire with raised center for low rolling resi..
Knobby tread for dirt roads and rough terrain. 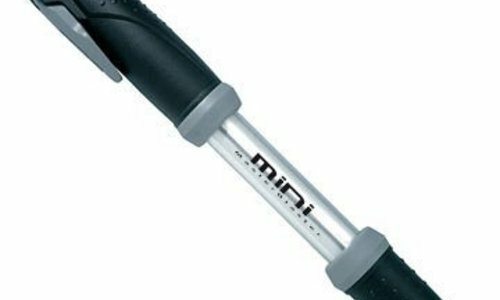 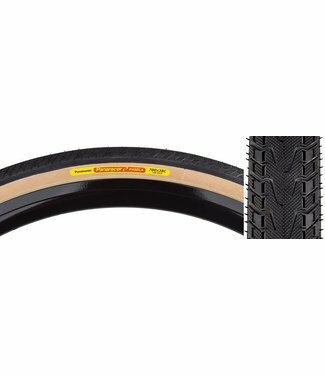 Continental Grand Prix 4000S II Tires provide the ideal comb..